Local producer SNXFF has come back onto the Salt Lake hip-hop scene in a very big way with the release of Years Ago. The short, five-track EP has zero fillers and is a strong showcase of what SNXFF is capable of as a producer. As a talented beat maker, SNXFF has collaborated with many of Salt Lake’s most well-known emcees, and does so once again on Years Ago. 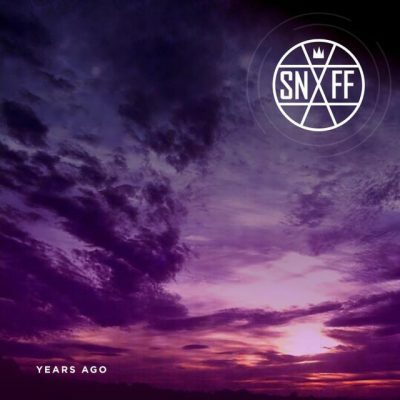 Whether it is just a beat or a song with a feature, SNXFF does not disappoint and has made a great showcase of his work on this EP.